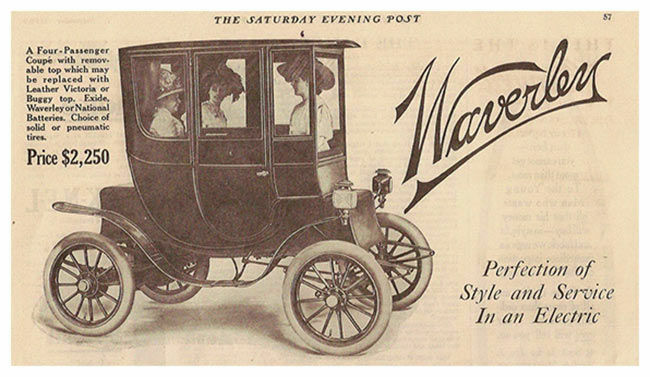 If you go by the current media hype around Electric Cars, you’d think they are a recent invention. This couldn’t be further from the truth. The advent of the industrial revolution gave us not just indoor lighting, cheap cloth, radio, and two world wars, it also gave us Electric Cars. 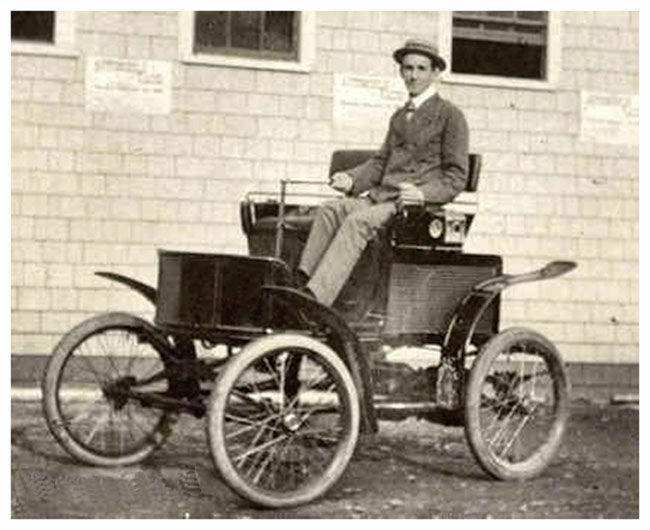 Although electricity as an energy source had been known for a while, it was Robert Anderson from Scotland who created a small contraption that could be called an electric car. This was followed by a blacksmith from Vermont USA, Thomas Davenport, who built the first practical vehicle – a small locomotive. These cars used batteries which had to be replaced and could not be recharged. What a bummer. Still similar to the horse drawn carriages of old, the Flocken Elektrowagen, built by Andreas Flocken from Coburg Germany was one of the first production electric vehicles. It was powered by an improved version of the ‘lead and acid’ battery developed in 1859 by Gaston Planté. By 1890 the battery had an energy density of 27 W-h / kg. 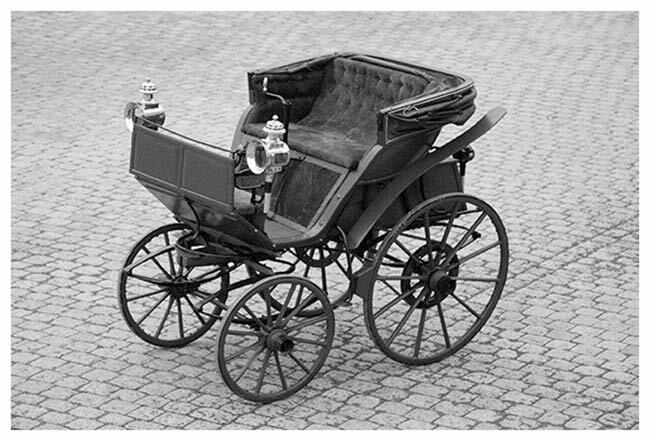 As for the design, the Elektrowagen was a simple chaise or carriage, but with an electric motor which rotated the rear axle by means of leather straps. 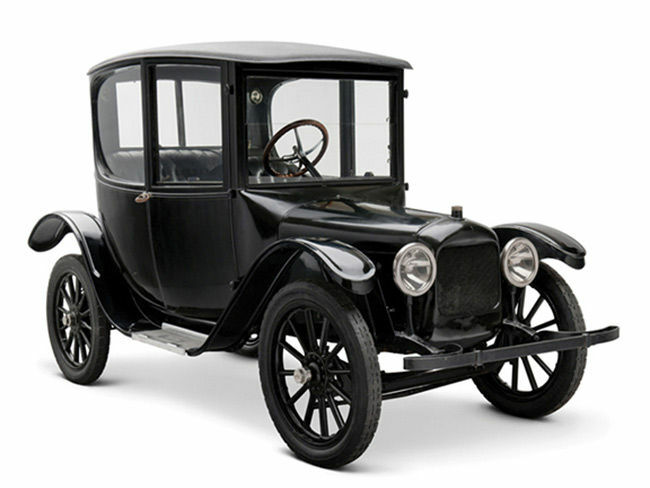 The first gasoline-electric hybrid car was released by the Woods Motor Vehicle Company of Chicago in 1917. The engine was a parallel hybrid that included a 12-hp, 4-cylinder gasoline engine as an auxiliary system with an electric drive train. 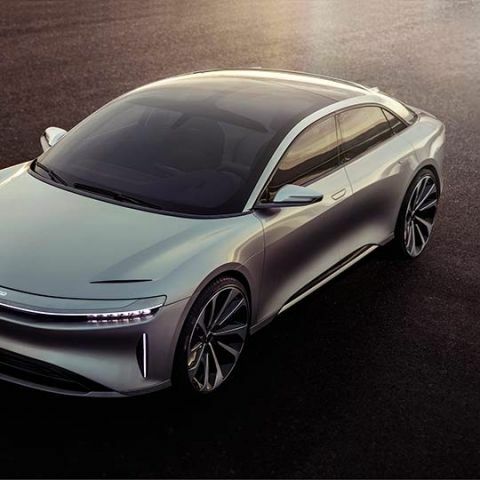 Purely on the electric subsystem, the car could go upto 20 mph after which the gas engine would kick in. The car topped out at 35 mph which was considered slow even at that time. Apart from its low top speed (for its price) it was difficult to service. The availability of cheap petrol, more power and cheaper assembly line manufactured cars meant that the internal combustion engine was on an upswing. Any prospects of development of the electric motors were put to rest as the World War raged. 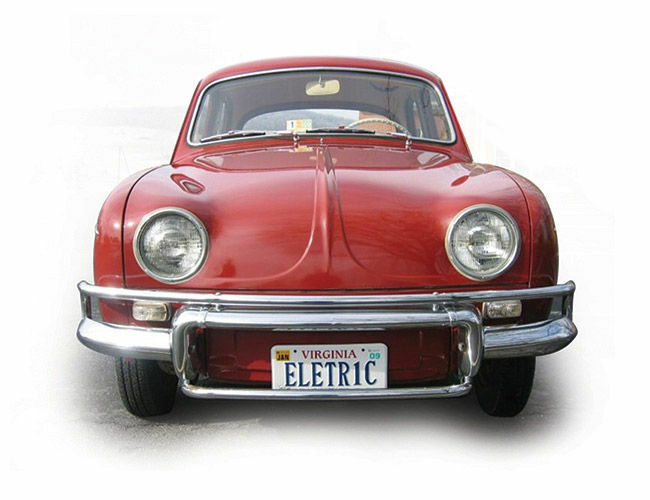 The ‘50s and ‘60s brought the introduction of new technologies that would improve electric vehicles. Several interesting concepts were introduced though few made it through to production. The Henny Kilowatt was produced in 36-volt and 72-volt configurations; the 72-volt models had a top speed approaching 96 km/h (60 mph) and could travel for nearly an hour on a single charge. It was considered too expensive and production halted in 1961. 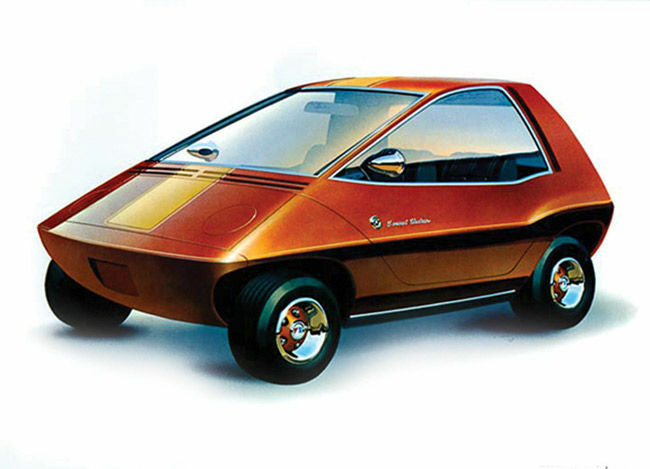 The Amitron concept car featured a regenerative braking system and could travel up to 150 miles on a single charge. The first manned vehicle on the moon was an electric. 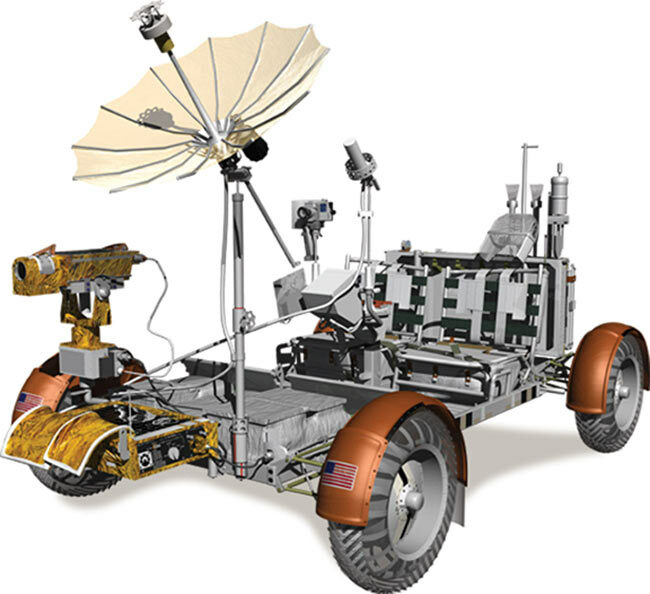 The Lunar Rover featured a DC (Direct Current) drive motor in each wheel, and a pair of 36-volt silver-zinc potassium hydroxide non-rechargeable batteries. Though designed for a top speed of 8 mph (13 km/h), Eugene Cernan recorded a maximum speed of 11.2 mph (18.0 km/h), giving him the (unofficial) lunar land-speed record. 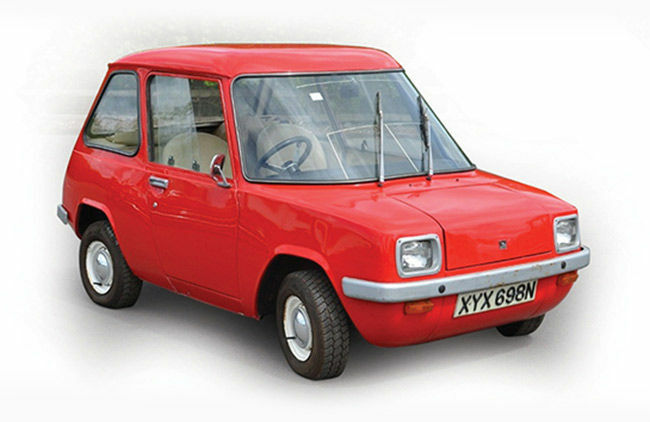 The Enfield 8000, a two-seater battery-electric city car, was introduced in 1973. It was powered by an 8 bhp (6 kW) electric motor and lead-acid batteries. The car had a top speed of around 48 mph (77 km/h) and a range of around 40 miles (64 km). The chassis was a tubular frame with aluminium alloy body panels. It used suspension parts from the Hillman Imp, doors from the Mini Cooper and a rear axle derived from Reliant three-wheelers. Electric vehicles evolved again with the energy crisis of the new millennium. 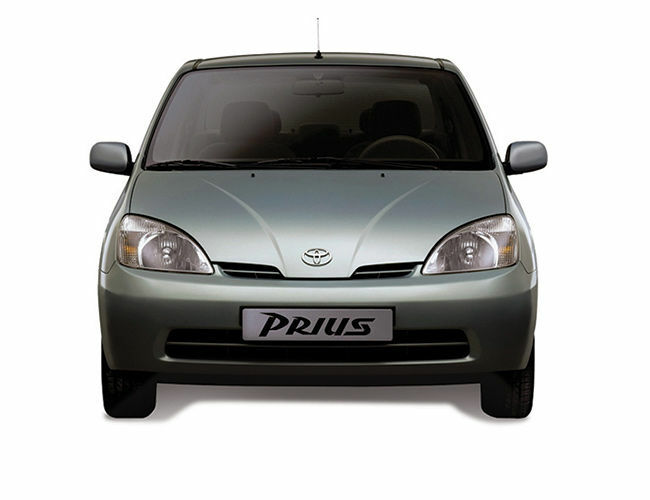 The Toyota Prius launched in 1997, enjoyed a newfound popularity. The 1997 Prius was a power-split or series-parallel (full) hybrid vehicle that could be propelled by both gasoline and/or electric power. A major hurdle was the longevity of the battery. The solution that Toyota came up with was to keep the battery charged between 60% and 40% of its capacity. Another problem was the high voltage between the battery and electric motor, for this the semiconductor core inverter unit was modeled on transistors used in bullet trains. The rise of Tesla changed everything. The Tesla Motors’ Roadster was the first highway legal, serial production all-electric car to use lithium-ion battery cells, and the first production all-electric car to travel more than 200 miles (320 km) per charge. It was powered by a 3-phase, 4-pole, induction electric motor with a maximum output power of 248 hp (185 kW) and Torque of 200 lbft (270 Nm). The battery contains 6,831 lithium ion cells placed in 11 "sheets" with each sheet containing nine "bricks", each "brick" holds 69 cells connected in parallel. The cells are the 18,650 form-factor cells used in laptop batteries. So in a way the Roadster could be thought of as a gadget. Cool right? 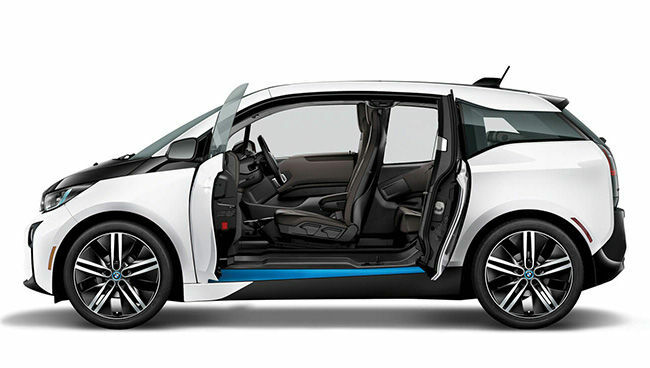 The BMW i3 uses carbon-fiber-reinforced polymer to reduce weight and improve the vehicle's energy efficiency. As of August 2016, it is the most fuel efficient EPA-certified vehicle ever made. Using the BMW i Wallbox Pure the AC fast charging on the i3 takes less than three hours to charge from 0% to 80%. There is also a rapid charging option for DC charging and the charging time in this case is reduced to 30 minutes for the same. In the US, it can also be charged from any public charging station with an SAE J1772 connector. The company claims that the i3 is the first fully online all-electric vehicle, but the Tesla Model S has had full 3G Internet connectivity since 2012. The SLS AMG Electric. For too long, petrol based cars would outperform their electric cousins, but not anymore. The Mercedes SLS AMG E-CELL came with four synchronous electric motors rated 392 kW (533 PS) and 880 Nm (649 lbft), a 400V 48 kWh lithium-ion battery and a woven CFRP battery monocoque took care of the rest. 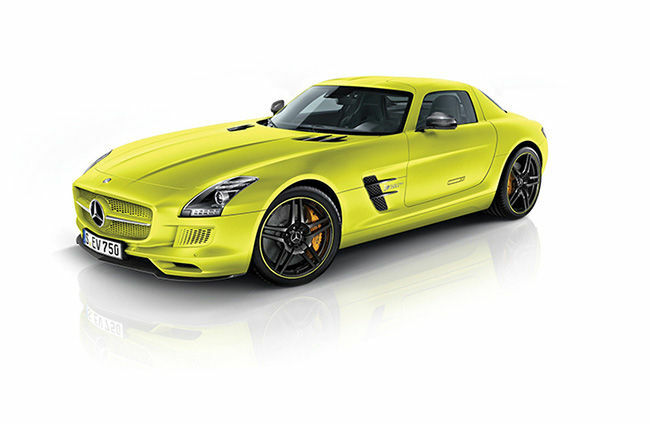 The SLS AMG E-Cell was fast enough to beat its own petrol powered variant in a drag race. Today, the most popular electric vehicles in the world are the NEVs (Neighbourhood Electric Vehicles). 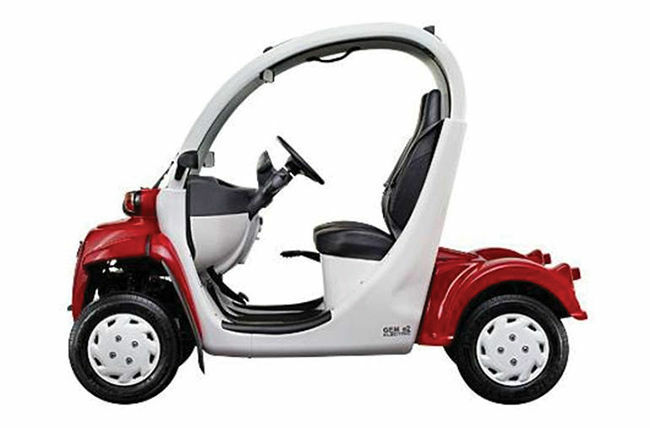 These vehicles are small utility vehicles with low range, low speed but are cheap. Some do not even require a driving licence. An NEV battery pack can be recharged by plugging into a standard outlet. As of July 2006, there are around 76,000 NEV vehicles in use in the United States alone. Pike Research estimated there were 478,771 NEVs on the world roads in 2011. 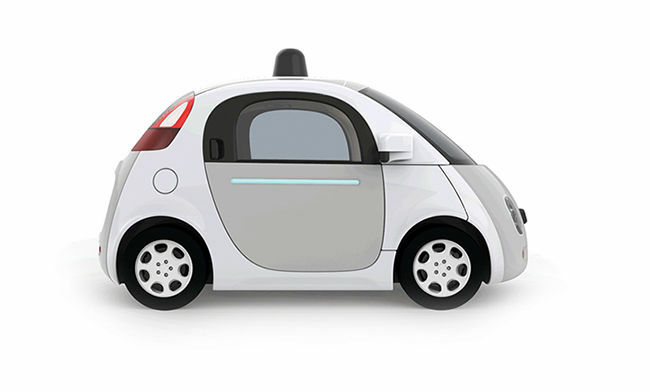 A new area of development is AI self-driving systems for cars. Self-driving cars will be able to navigate roads, interpret road signs and find addresses themselves. Many such driving technologies are presently under testing and soon you may not need to drive at all. Guess what? Many of these will be electric. This article was first published in December 2016 issue of Digit magazine (dgt Auto). To read Digit's articles first, subscribe here or download the Digit e-magazine app for Android and iOS. You could also buy Digit's previous issues here.